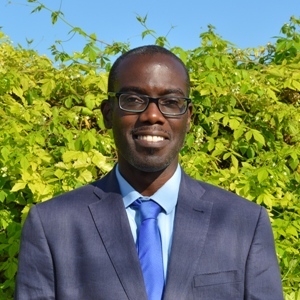 Guillermo Shobande joined En-Sure as a CAD (computer-aided design) Technician in 2018. He is an industrial draughtsman with wide experience in the metal and cement sector which he was able to gain in some of the leading Spanish and international companies in the industry. In order to give his professional career a new exciting spin, in 2015 he left his comfort zone and headed to Malta, spurred on by a very good friend. In Malta, he worked for several companies, including manufacturers of integrated circuits, before joining the En-Sure team. He is now responsible for engineering design with CAD. Guillermo is a passionate cook who loves music and sports and who enjoys quiet moments reading a good book as well as having a good time with friends. He is a well-mannered person and a true believer in social values with the most profound respect for other people’s beliefs and values. He appreciates day-to-day life and is convinced that a positive attitude and positive actions will go a long way and have an encouraging impact on others.